Balmain is located in Sydney’s inner west, on the Balmain peninsula. It is part of the Municipality of Leichhardt, in close proximity to Birchgrove and Rozelle. It has many heritage buildings, a number of parks, and views of Iron Cove, White Bay and Mort Bay. 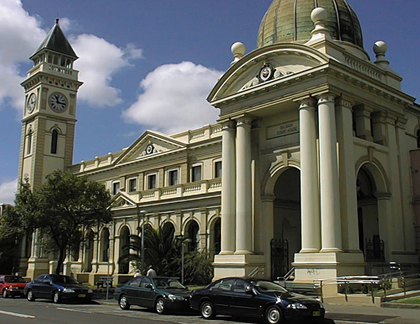 Balmain Court House is located on Darling Street, which is the main street of Balmain. It was built around 1887 and is a significant landmark of the street, along with the historic Westpac Bank, Balmain Town Hall and Balmain Fire Station. Balmain has several wharves and can be reached by ferry or by Sydney Buses.  Visit Sydney Criminal Lawyers® for Criminal & Traffic Lawyers for Balmain Local Court.